Cancun is much more than the party scene it’s typically known for. A trip to Cancun is like a two-for-one deal with the hotel zone, Zone Hotelera, and the Cancun downtown area offering two totally different vacations in one destination. Enjoy the white-sand beaches, famed party scene, and top-notch all-inclusive resorts for your Cancun vacation, but don’t forget to visit the city itself where you’ll find delicious tacos and street food, undeveloped beaches, and nightlife. Cancun is a hotspot for Cancun excursions and things to do on your Mexico vacation, with countless excursions and activities leaving from the city to enjoy the surrounding water and beaches via snorkeling and scuba diving, an underwater museum, national parks and Mexico’s famed archaeological history. Don’t let the party mindset or large all-inclusive resorts fool you: there’s much more to Cancun than first meets the eye. What will you explore? There is plenty to see in Cancun, from simply enjoying the stunning white sand beaches and turquoise waters at your resort (try the Paradisus Cancun or Finest Playa Mujeres by Excellence Group for some of the best beaches in the area), to nightlife on the resort and Cancun downtown, and plenty of watersport activities. Travellers looking to leave the hotel zone, a 22.5km barrier island where the all-inclusive resorts are, can opt for a bus between the hotels and resorts and downtown Cancun, which is just 4km west of the resort area. One way fares are about 8.5 pesos (less than a dollar), while regional buses also take tourists to areas like Chichen Itza, Playa del Carmen, and Tulum. 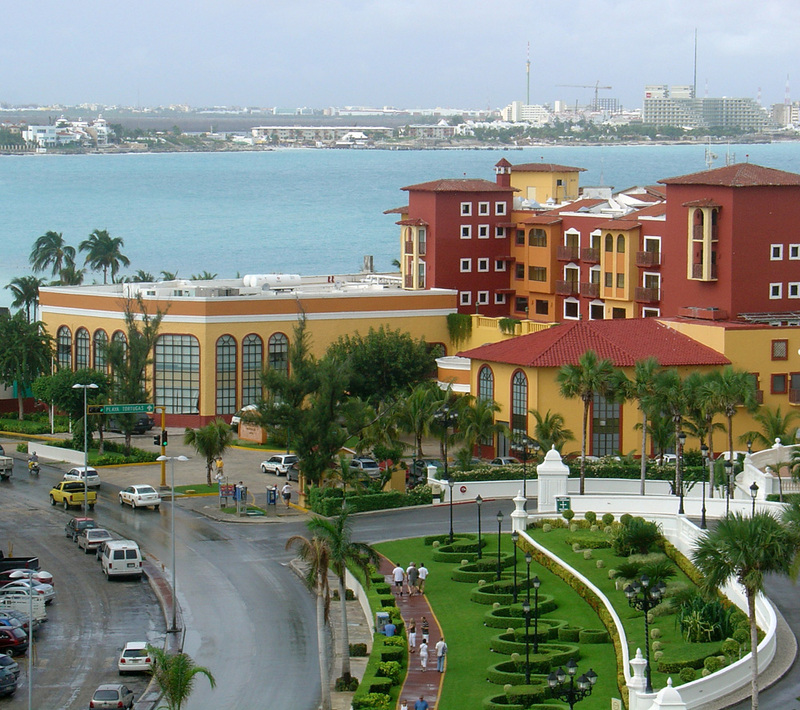 Cancun has plenty of shopping, both in the hotel zone and the downtown area. The downtown area of Cancun is very urban, and Americanized with a hustle bustle busy atmosphere or feeling – this is where you’ll find many of the area’s nightclubs. Cancun’s nightlife is comparable to Miami Beach, huge for a southern destination. You’ll find discos and clubs, lots of people in the streets, and countless outdoor patios. Cancun does not, however, have any casinos. This colourful fishing village is popular with both tourists and locals. 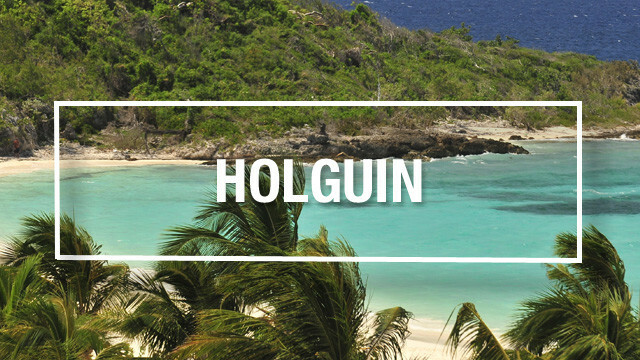 It has two secluded beaches and a lively town square where you can find people hanging out and playing sports. Ferries to Isla Mujeres leave every half hour from Puerto Juarez, 15 minutes north of downtown Cancun. 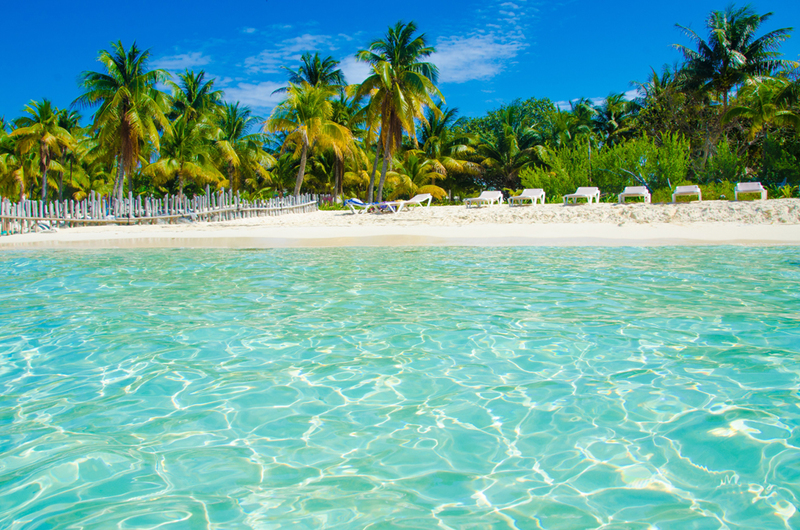 Relax on this wide, white sand beach and experience the peace and quiet it brings. You may see some surfers hitting the waves, which are choppy at best, and spot the occasional dolphin from the shore. Smaller waves exist closer to the shore, but a lifeguard is onsite and makes it safe for children. This public beach offers free parking. Xcaret Park Eco Theme Park is a waterpark and theme park all in one. This eco-tourism development has a replication of a traditional Mayan village, snorkelling tours, and butterfly pavilion. Xcaret Park is a popular Cancun excursion for its countless activities. Visit the famous Mayan ruins in Coba, Tulum, or Chichen Itza for one of the most popular Mexico excursions and things to do in Cancun. 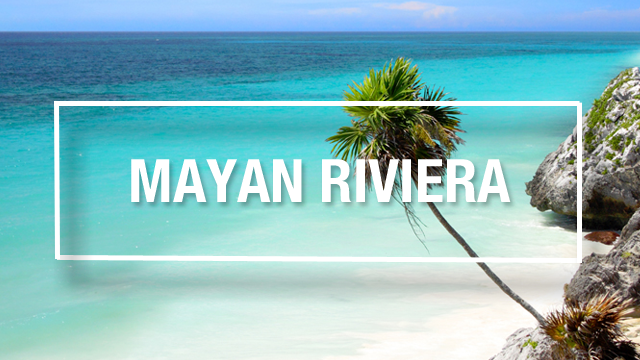 Archeological Excursions allow you to explore on an organized day trip throughout the Riviera Maya. 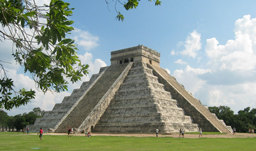 In Cancun, you can explore Yamil Lu’um and El Rey ruins. Yamil Lu’um (Scorpion’s Temple) was used from 1200-1500. The two structures – one a temple, the other a lighthouse – was discovered in 1842. El Rey Ruins: These 47 structures in Cancun’s hotel zone were inhabited in 900 AD and are now home to hundreds of iguanas. Two of the main structures were believed to be the temple and market area. A visit to Cenote Park will have you exploring the beautiful landscape of the Mayan Riviera. This Cancun excursion has you repelling into the world’s longest underground river. This excursion will teach you about traditional Mayan culture, uses of these underground rivers, and have you experiencing the fresh water and stunning landscape. The Cancun area is known for its watersports – especially in the hotel zone. Enjoy swimming with whale sharks, catamaran cruises, parasailing, kiteboarding, jet skiing, turtle snorkeling, sunset cruises and speed boat tours. Cancun is known for its shallow reefs and diverse marine life so snorkeling and swimming are popular. 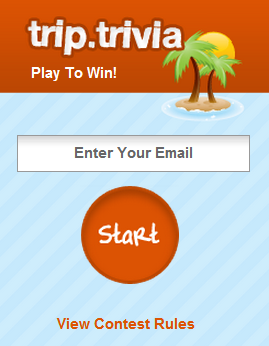 Swim with dolphins, feed sharks, or admire piranhas. Other popular Cancun watersport excursions include snorkeling in Cozumel, after a ferry to Playa del Carmen, and whale watching. You’ll find luxury brands at Kukulcan Plaza shopping mall and a large craft market at Mercado Veintiocho. For upscale brands coupled with souvenir shops, La Isla Shopping Village is a nice outdoor retail and entertainment complex. Cancun boasts many nearby golf courses including Cancun Golf Club at Pok Ta Pok, Grand Coral Golf Riviera Maya, Iberostar Golf Club Cancun, Moon Spa and Golf Club, Riviera Cancun, Vidanta Golf El Manglar Riviera Maya, Playa Mujeres Golf Club, Puerto Cancun Golf Club, TPC Cancun Country Club, and El Camaleon Mayakoba. Divers delight: MUSA, the unique underwater museum, is one of the largest underwater man-made attractions. The 500+ permanent lifelike sculptures designed by sculptor Jason deCaires Taylor are home to coral where marine life can breed. 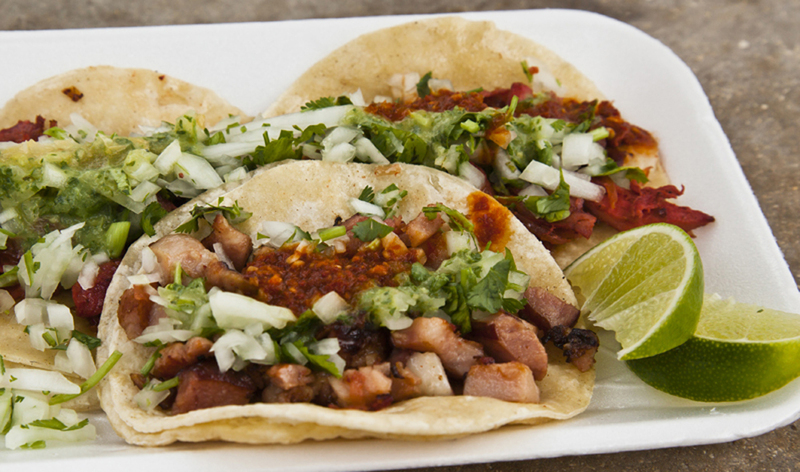 Mexico is known for its street foods: tacos, tapas, churros, and of course tequila is a popular drink option. Cancun, especially the downtown area, has a high number of restaurants with good food variety, chains, small restaurants, and a range of pricing. Some of the top Cancun resorts for dining are the Zoetry Villa Rolandi Isla Mujeres Cancun, The Grand at Moon Palace, Hyatt Zilara Cancun, and the Hard Rock Hotel Cancun. For restaurants and dining off the hotel zone and out of the resorts, you’ll find a variety of flavours and spices in Mexican cuisines. Cancun has a great selection of restaurants featuring dishes from around the world: you’ll definitely find more than just tacos and guacamole in Cancun downtown restaurants. 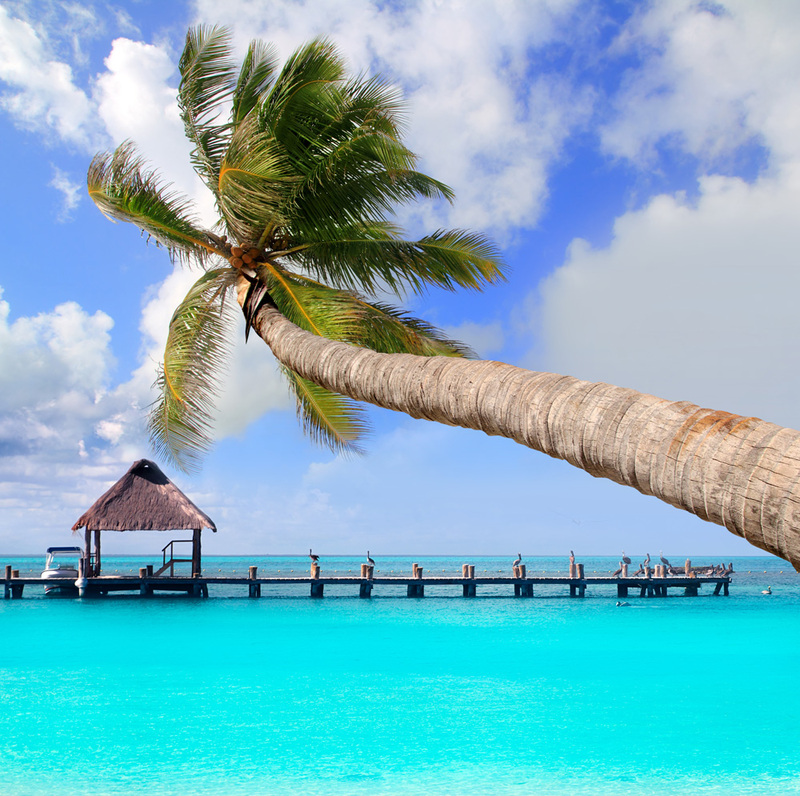 December to April are the best months for weather conditions in Cancun, with January temperatures ranging from 20C – 27C. Peak times see higher prices and higher hotel occupancy. Demand slows down in April and May, with spring breakers visiting hotels to experience the great weather and exciting nightlife. Note that May 5 is the popular Cinco de Mayo celebration in Mexico. The weather is more humid from May to August with July temperatures averaging 25-33C. September to November is rainy season, when you might experience a few short stints of rainfall. Though Cancun is often described as “spring break capital of the world,” this vacation hotspot goes beyond the spring breaker client, making it a perfect destination for the whole family, young, old, and single travellers. Cancun is most often visited as part of an all-inclusive vacation, but don’t worry: the big party scene is contained to several resorts, not the whole hotel zone. Some cruises also port in Cancun. Most people visiting Cancun as part of an all-inclusive vacation stay for a week, and may also do excursions and visit several Cancun attractions, like the Mayan ruins in Chichen Itza or Tulum. Visitors to Cancun arrive in the Cancun International Airport, 20 km from the Hotel Zone and 12 km from downtown Cancun. A cab from the airport to the hotel takes about 25 minutes and costs approximately $40. 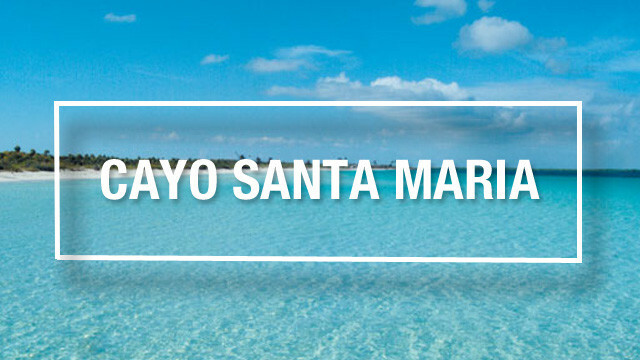 Flights to Cancun are available year round. Great article, very well written and photos are very good.